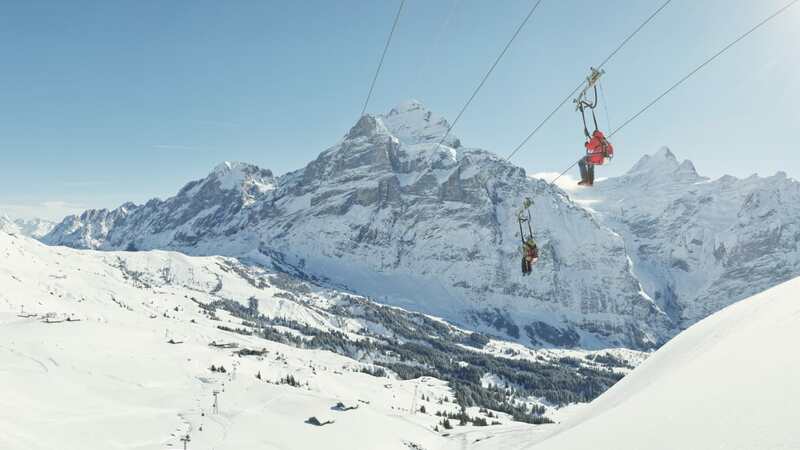 No question - if you want an experience on the boards in the Bernese Oberland, go to the freestyle Eldorado at Grindelwald-First. 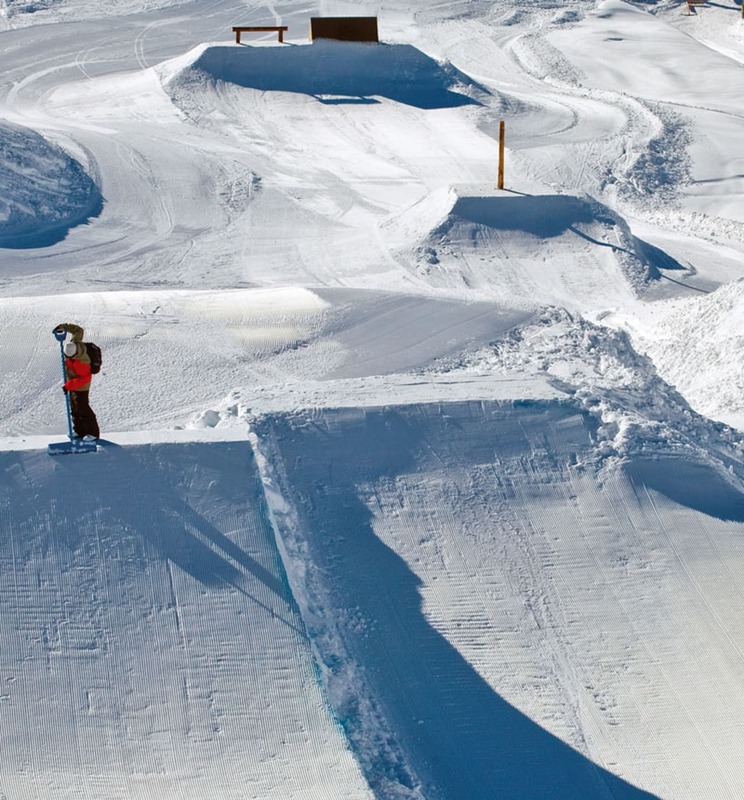 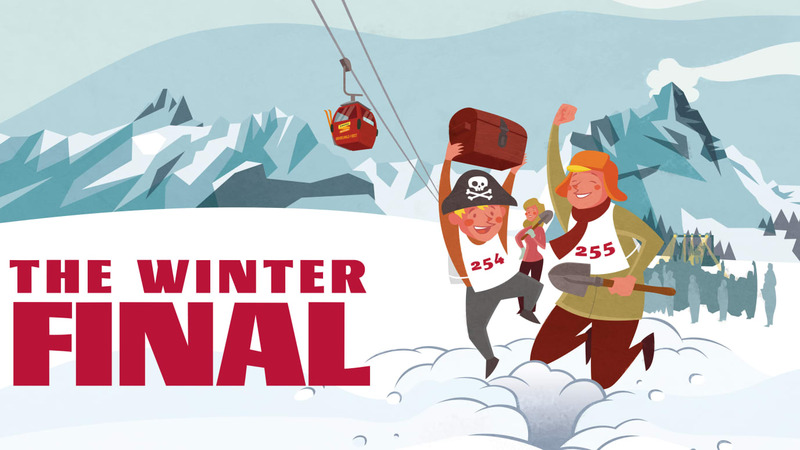 Here, snowboarders and skiers of all levels can find the right space to practise tricks or perfect their jumps. 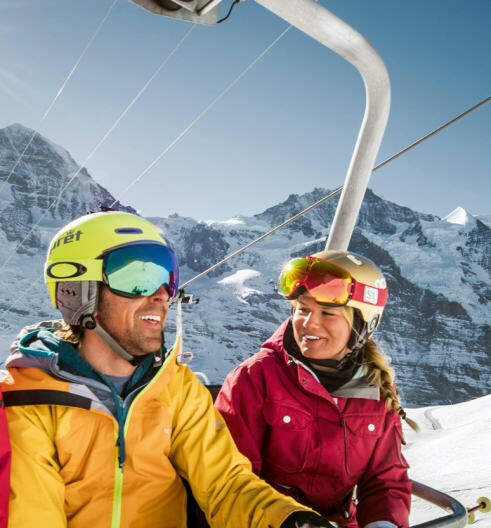 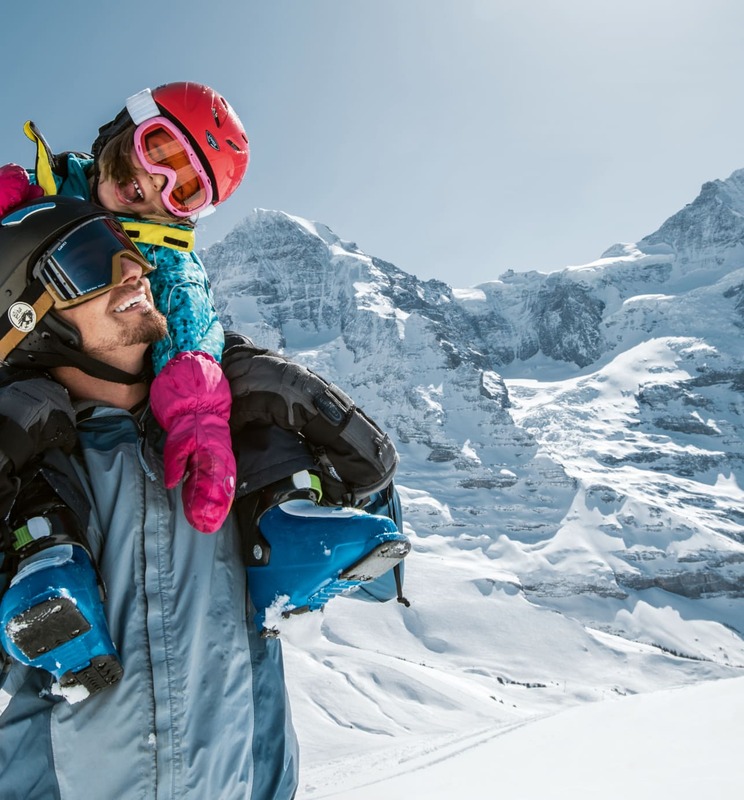 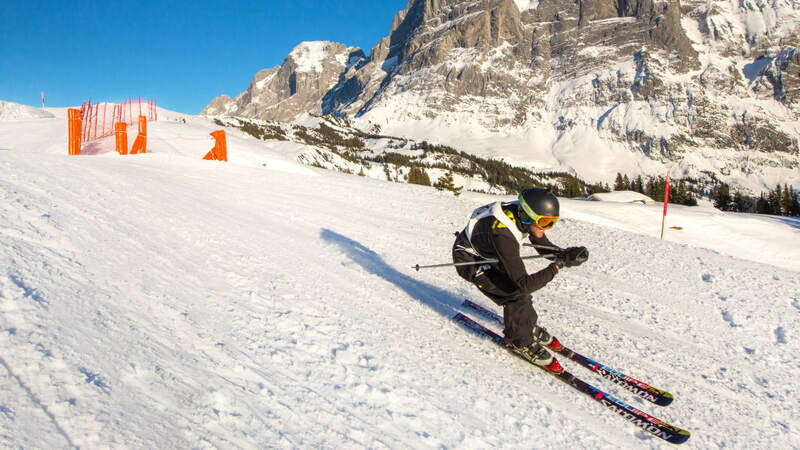 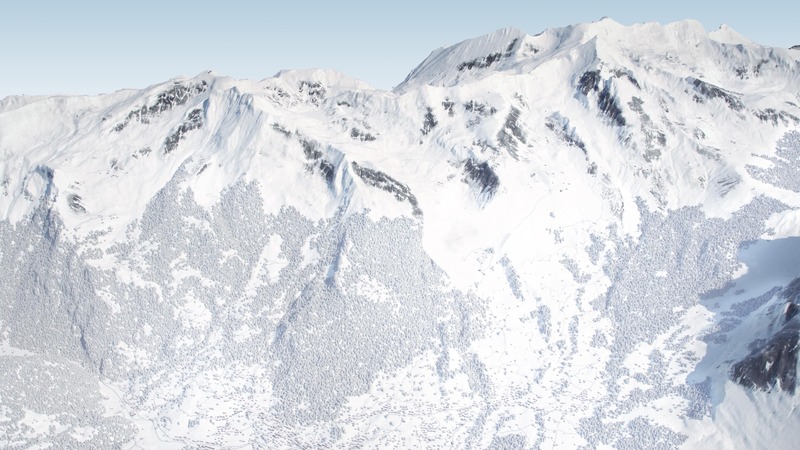 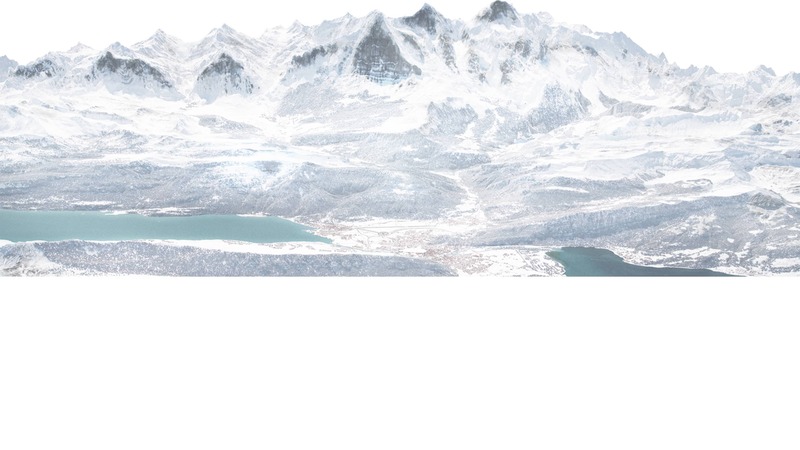 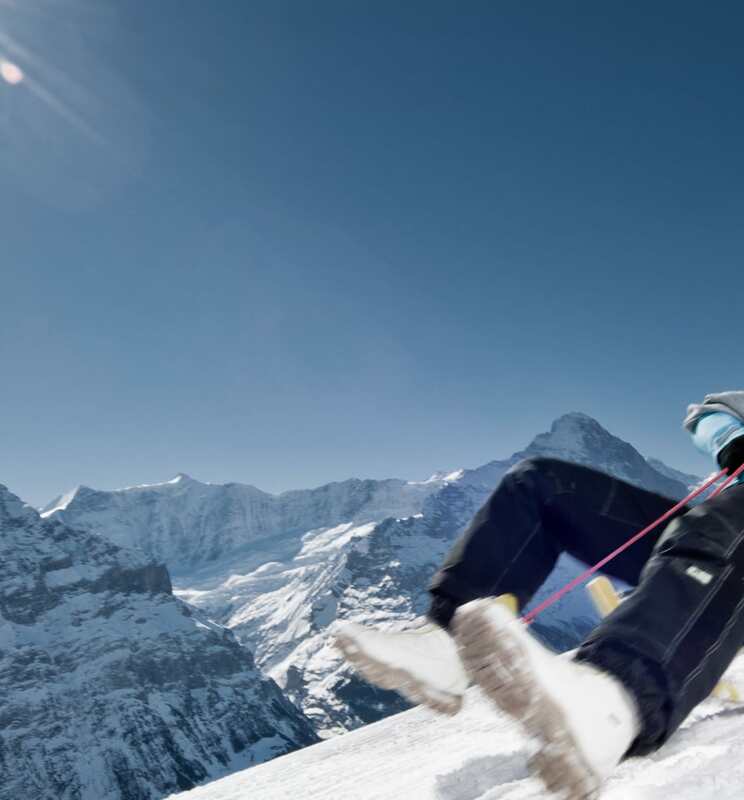 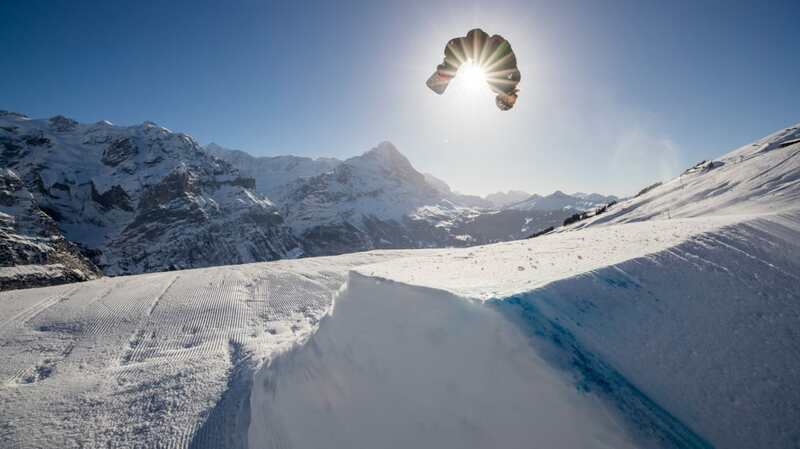 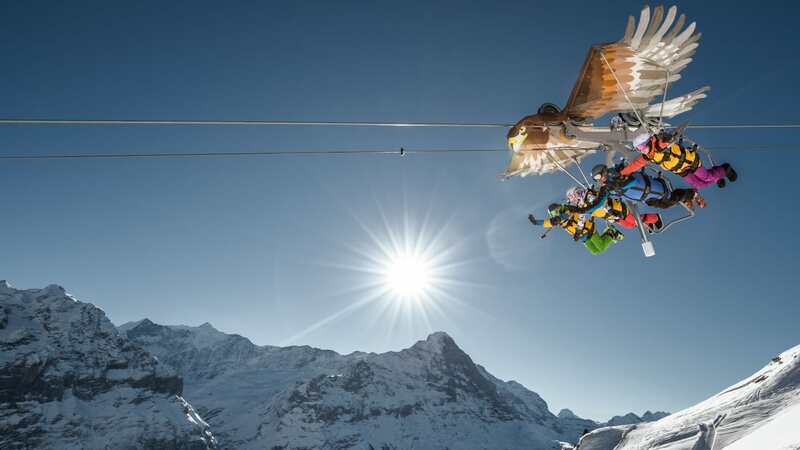 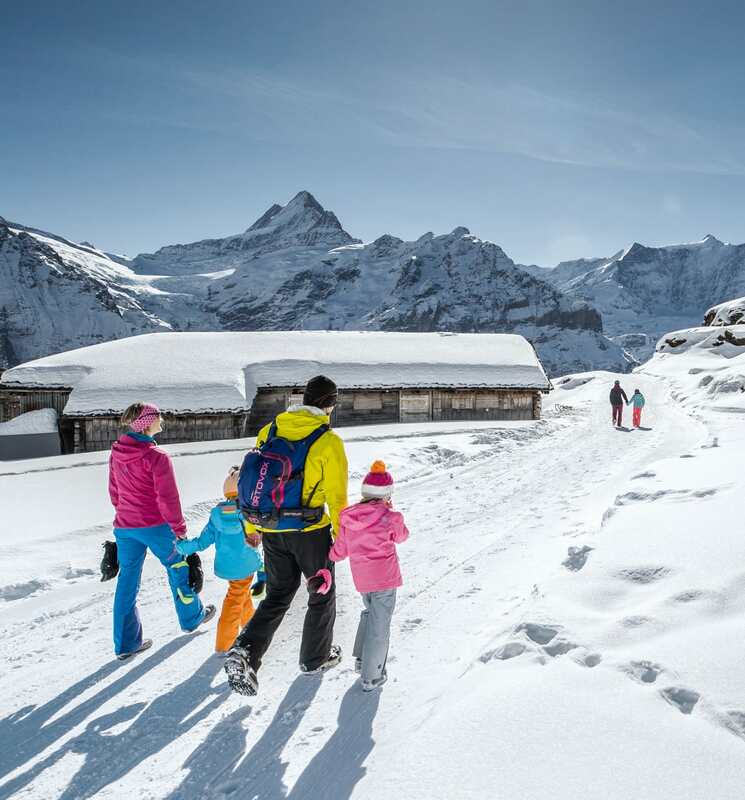 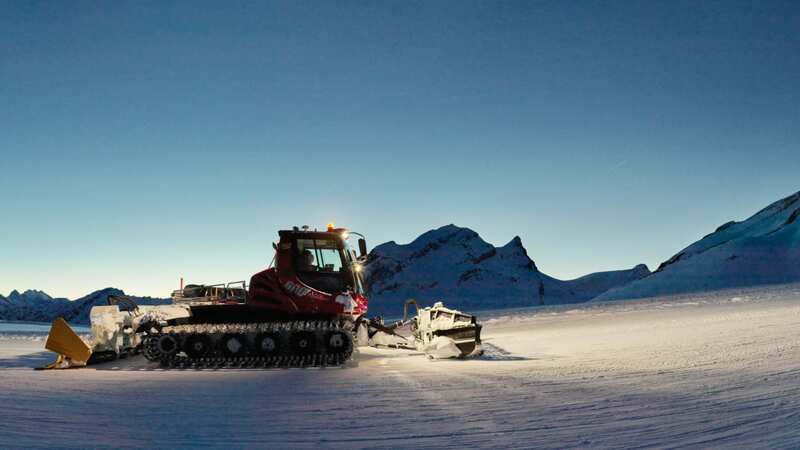 Or launch into an adventure on a freeride tour - and the happening après-ski spots in the Jungfrau Ski Region.